There are many ways to get involved and make a difference in the lives of children. Consider making a monetary gift, a donation of goods, volunteering your time, or attending one of our upcoming events. 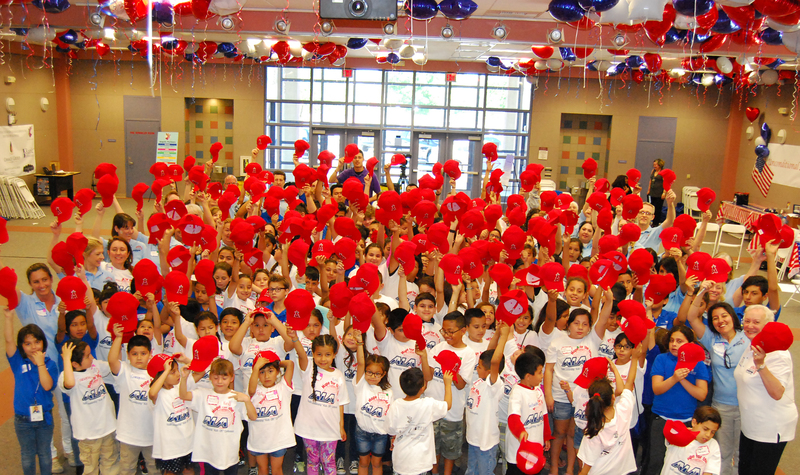 Your generosity makes an impact in our community—find a way to give back that’s right for you! Our donors are the Guiding Lights that ensure the continuation of quality leadership programs. Support is needed to continue operating our current programs and to expand them to reach more children. Your financial support directly impacts our ability to bring programs and services to those who need them. Eighty-five cents of every cash dollar is designated directly to programs and services. Donations are tax-deductible. Sponsor a child into Youth Leadership for $100 a year! Angel Light Academy’s Junior Leaders have come up with solutions to help other children in need of clean drinking water in other parts of the country and world. We are in the initial phases of this outreach program and your donation will help the Junior Leaders to get started in to reaching their goal of helping these children in need. More information will be coming soon. It's Time to Take Leadership Training into the Schools! Demand for our high-quality leadership program grows each year as schools and districts request programming and training. It is our mission to make this possible by offering Teacher Professional Development with comprehensive curriculum, training and support for a turn-key implementation by the school. Teachers will receive training that will impact their students year after year, helping more children build self- confidence and develop leadership traits. The program teaches children to become future leaders and problem solvers in their communities. 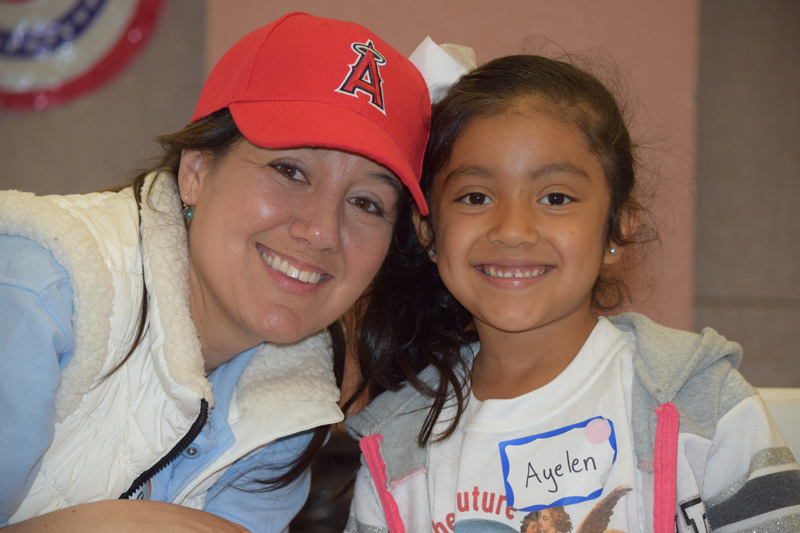 It is our goal to raise $100,000 from benefactors who have the vision and commitment to put Angel Light Academy’s leadership training curriculum into area schools. Your planned gift will establish your legacy of support for children and the community for years to come. Earn money for ALA by shopping Amazon Smile. and chose Angel Light Academy to continue giving to our programs at no extra cost to you. We know that the success of our programs rely on the continued participation and support of our volunteers. Through volunteering, you will have the opportunity to match your interests and skills with leadership programs that strengthen our community. Whether as an individual, family, or group, we’ve got an opportunity for you to join us in making a difference. 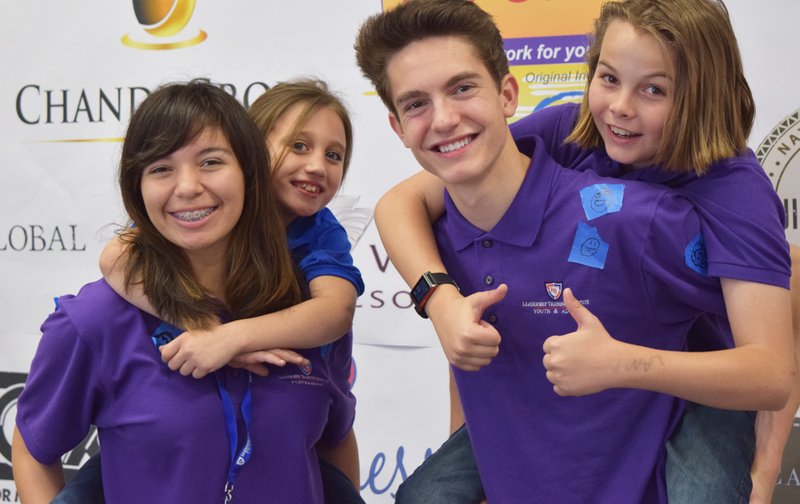 Volunteer at the Youth Leadership Conference Volunteers are needed to help with set up, small group facilitation, food service, supervision, and more! Volunteer with the Junior Leadership Training Program Volunteers are needed to help with driving, supervising, and as guest speakers and mentors. Volunteer Service Opportunities Volunteers are needed during our service events. Help with fundraising events Volunteers are needed to help with event planning and preparation and during the events. Help with other organizational operations Volunteers can help with phone calls, donation gathering, and other activities that keep ALA running.